Write that book you’ve always wanted. 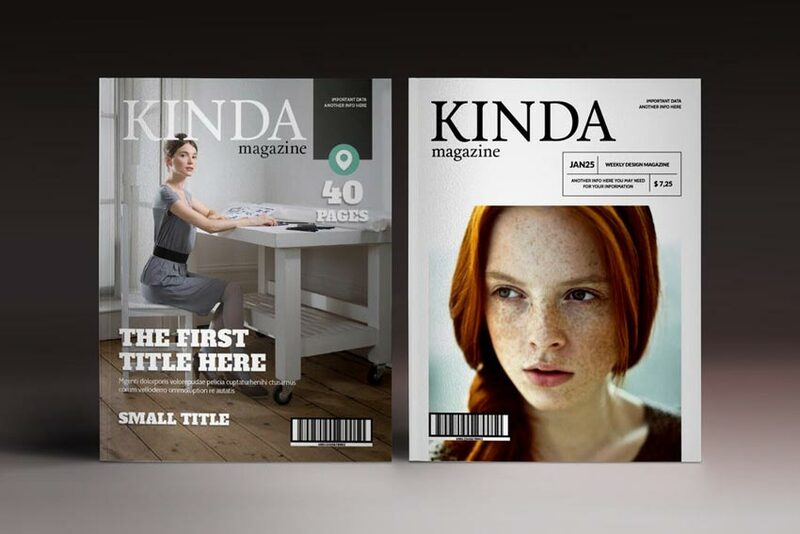 Or launch a new magazine. Your chance is now for putting your best foot forward towards an inspiring, creative lifestyle. Take your photography career to new heights! 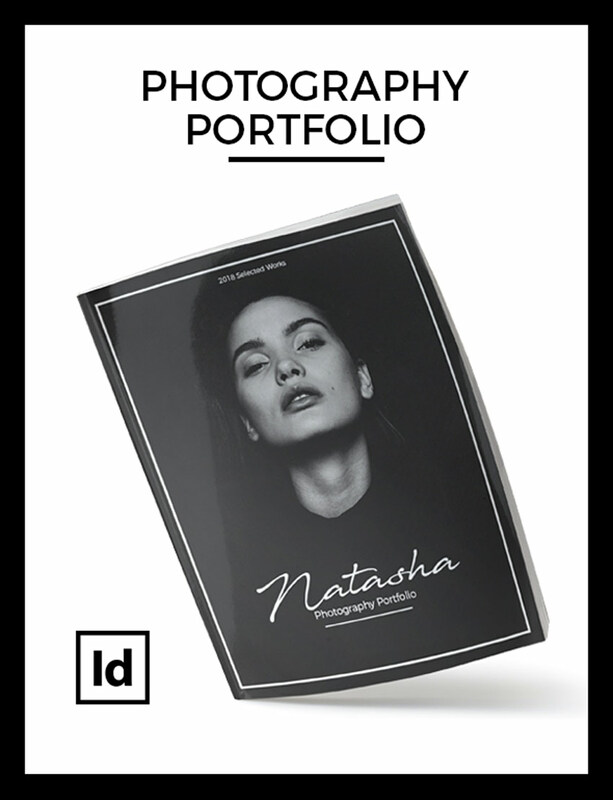 This bold photography portfolio features a black and white design to complement your modern aesthetic. 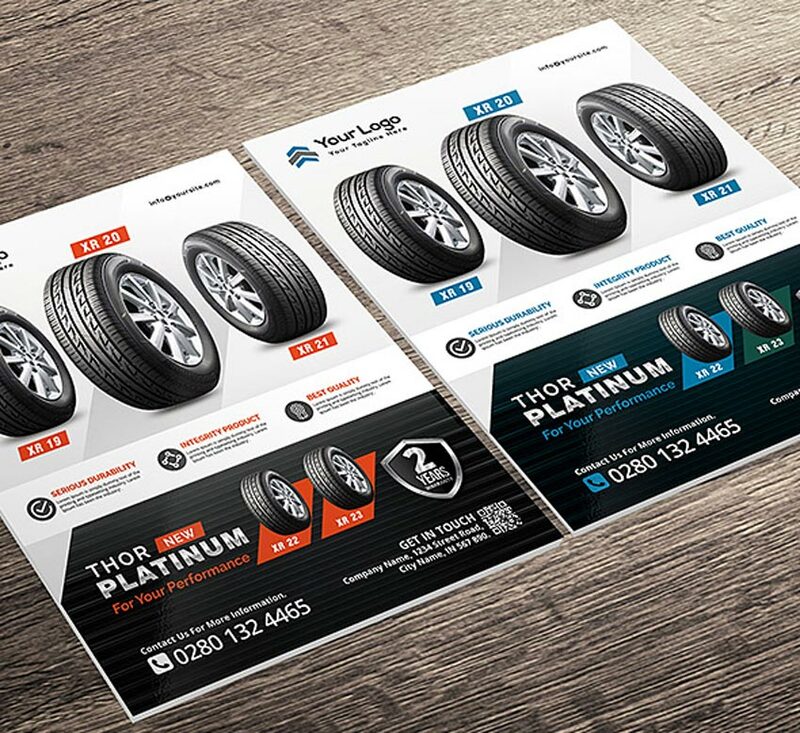 It’s a print-ready design created in CMYK format to make the transition easier from digital to physical print. 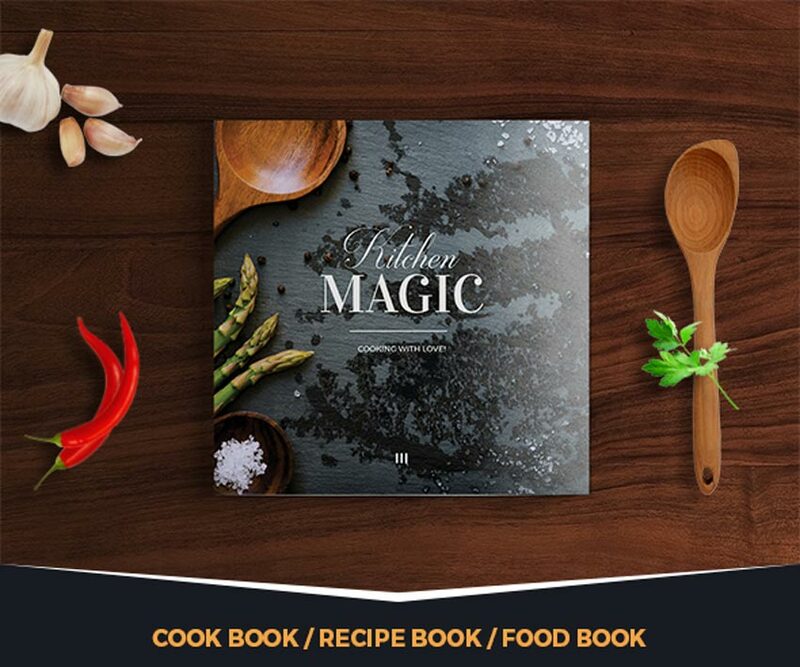 Simply replace the cover photo with one of your own to get started! 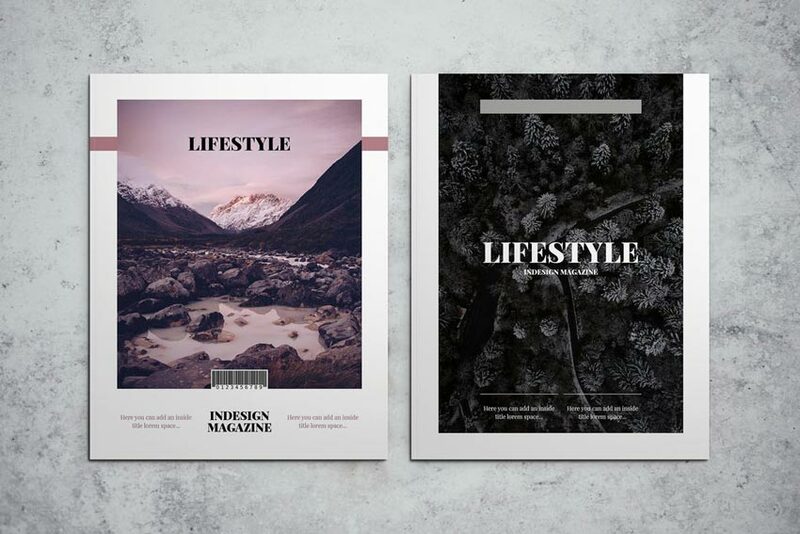 Lifestyle magazines collect the best stories, tips, and tricks to live your best life. So why not launch a memorable brand with this luxurious template? 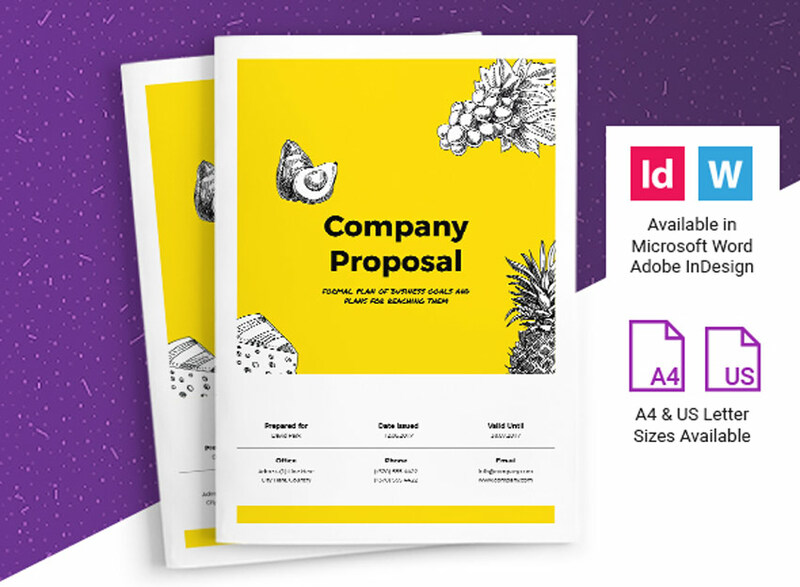 This template features A4 and US Letter sizes with 32 available pages. There’s automatic page numbering, free fonts, and even a helpful instructional guide. 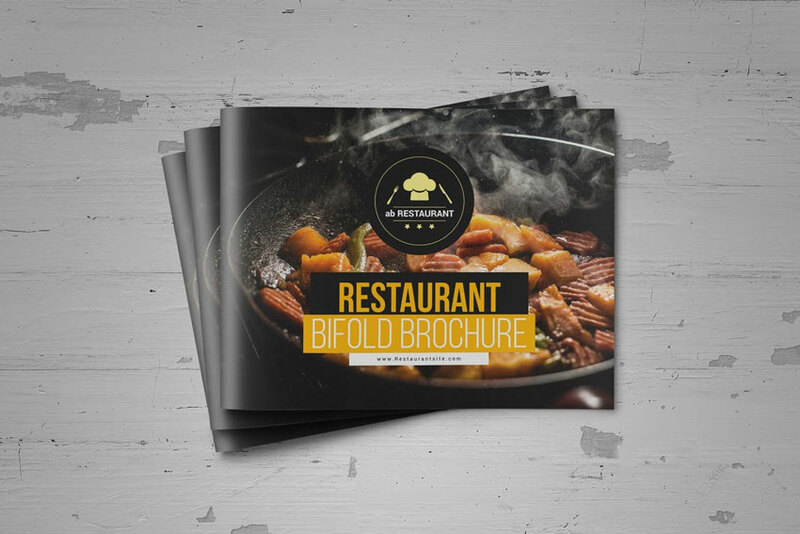 Impress your future clientele with a creative brochure like this one. 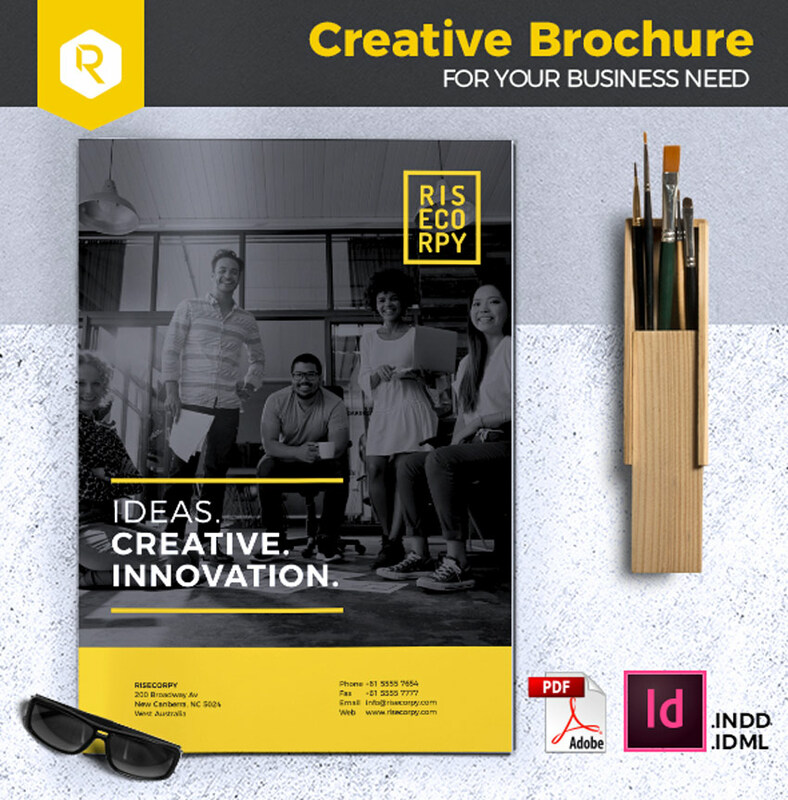 Showcase your knack for innovation with a sleek and sophisticated layout that’s easy to adjust. 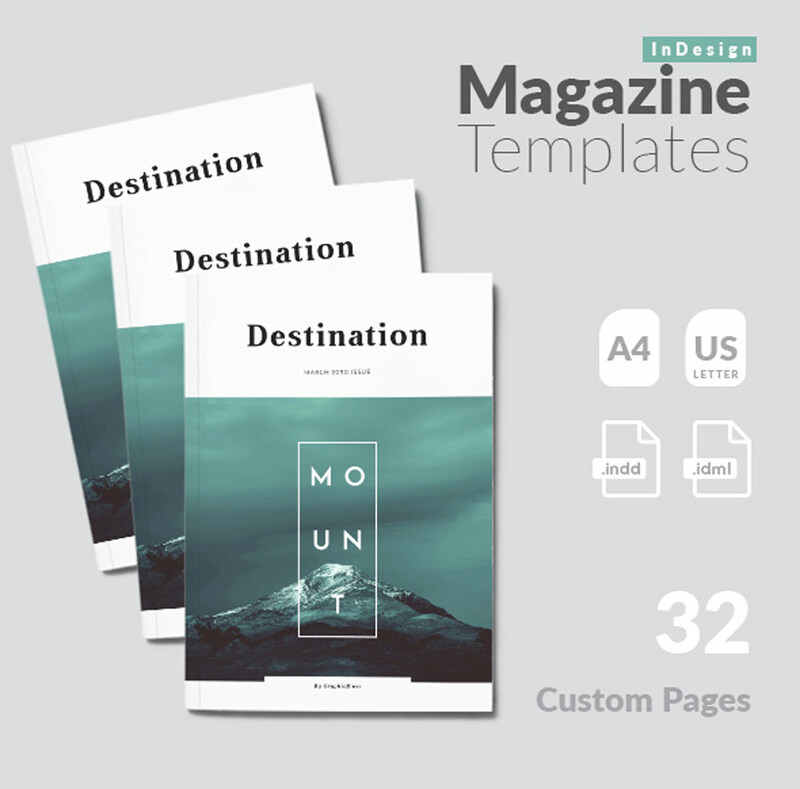 Included in this download is a 16-page custom layout with well-organized layers. Give it a try! 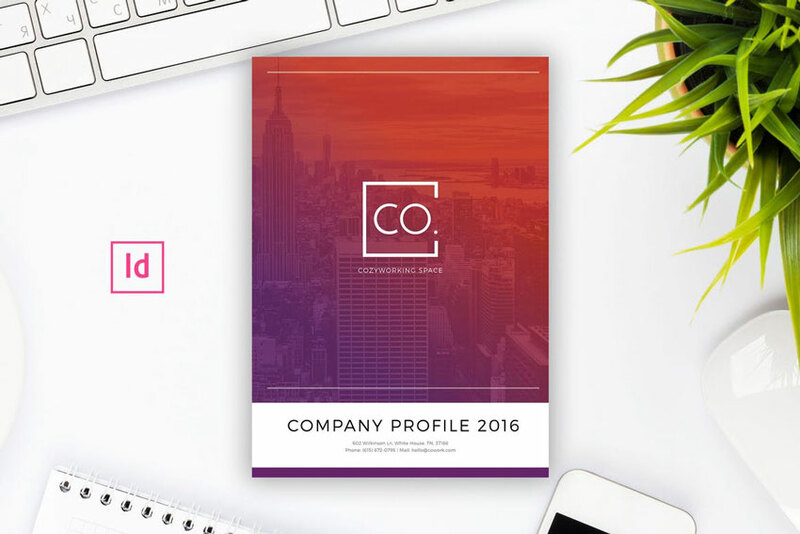 Gradient color palettes are currently trending in many industries. 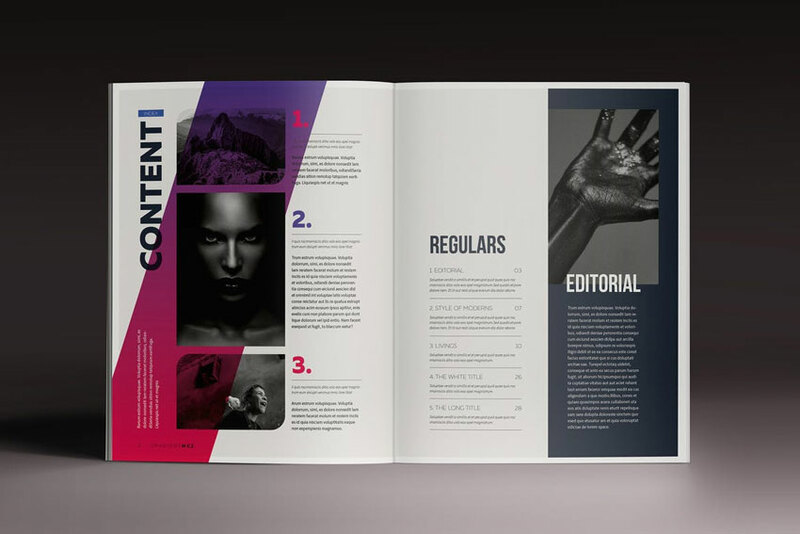 So we think you’ll love this gradient magazine template created for Adobe InDesign. 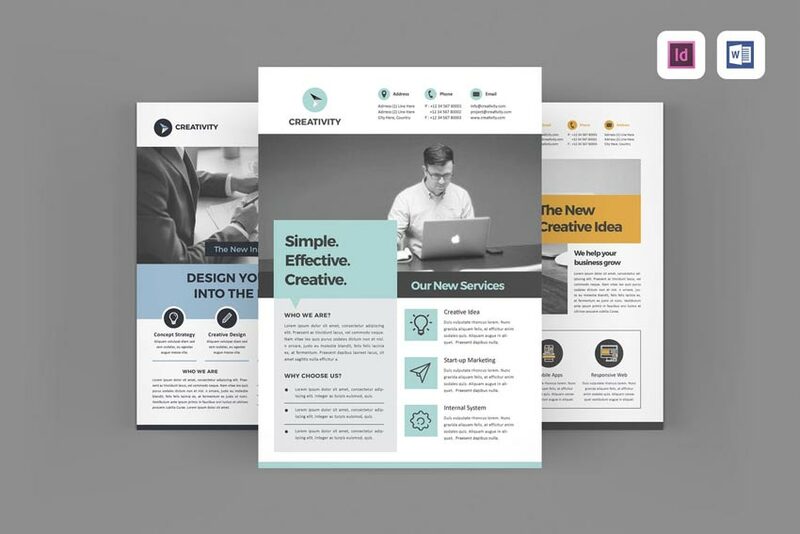 Change the color scheme to the gradient you desire to apply a new look to this 32-page layout. Try it out! 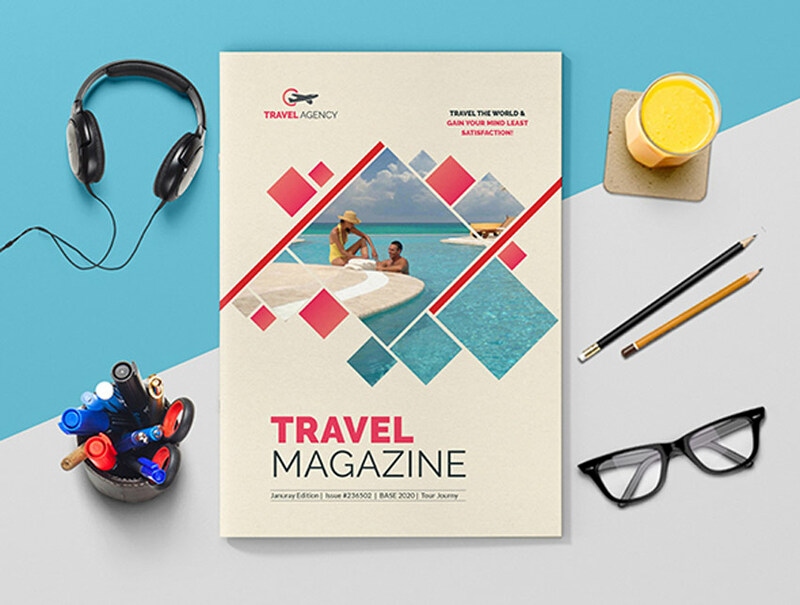 Create a lifestyle magazine they won’t forget! 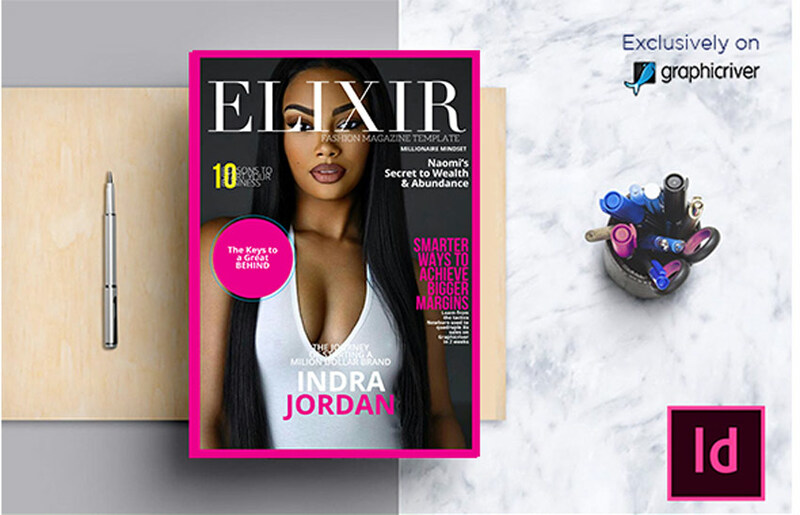 This Elixir fashion template features a gorgeous design with fully customizable elements. 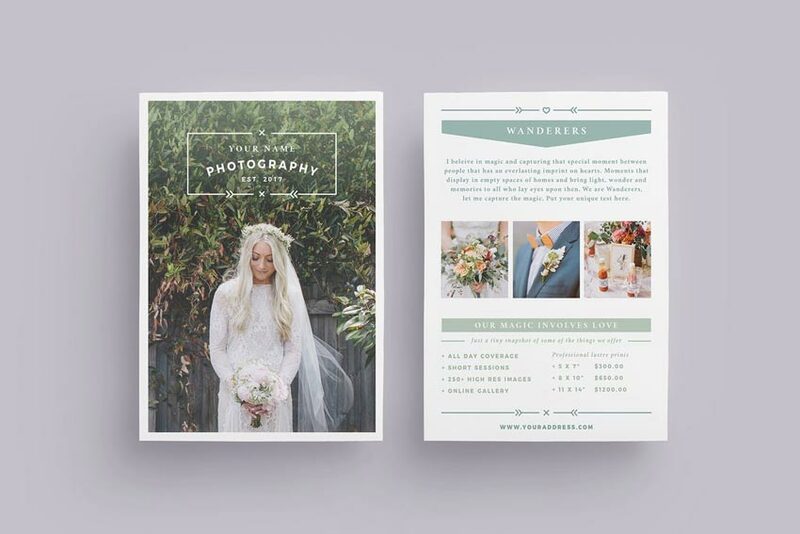 It comes available with premade bleed lines, free fonts, and 36 custom pages. Use it with version CS4 and above to get the most out of this high-quality template! 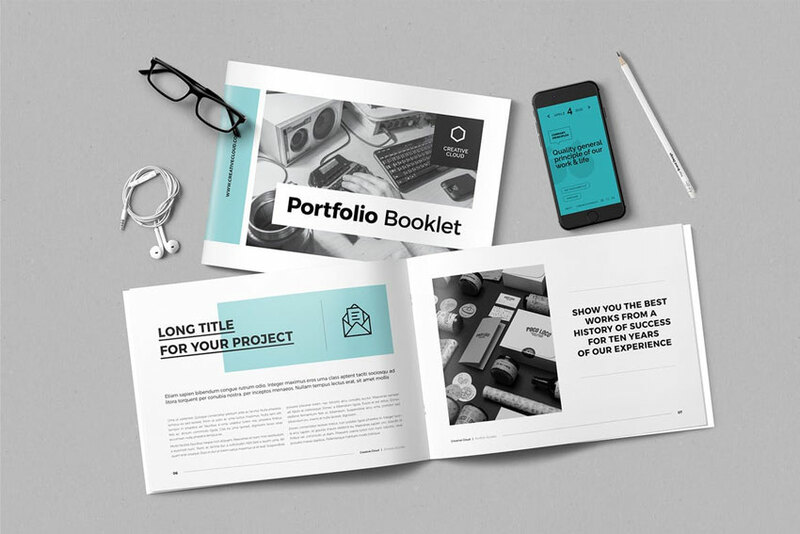 The look of your portfolio matters just as much as what’s inside. 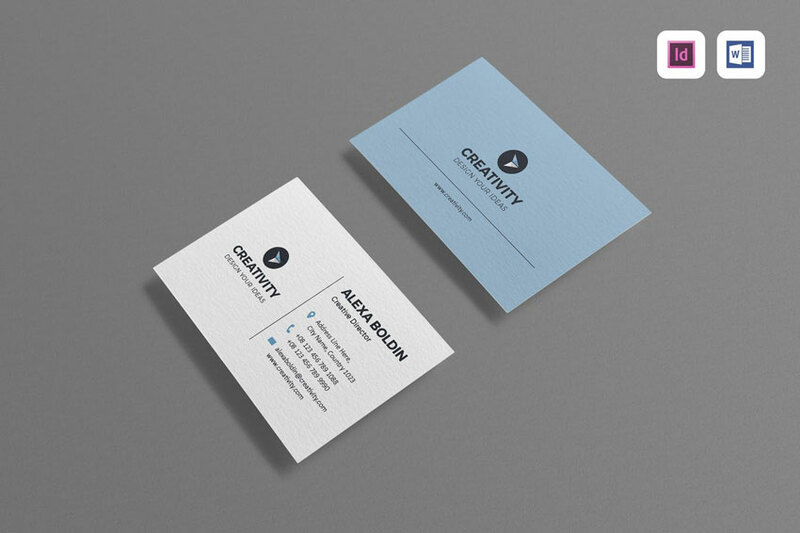 So make the right impression with this minimalist template. 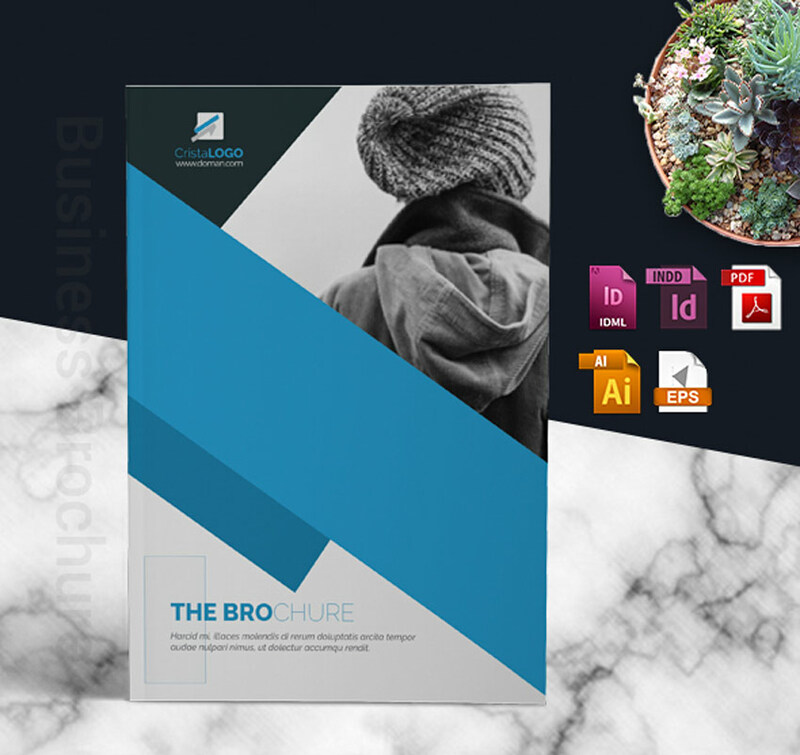 Featuring a grid-based layout with 18 creative pages, this template is print ready and easy to customize. Just change the colors with one click! 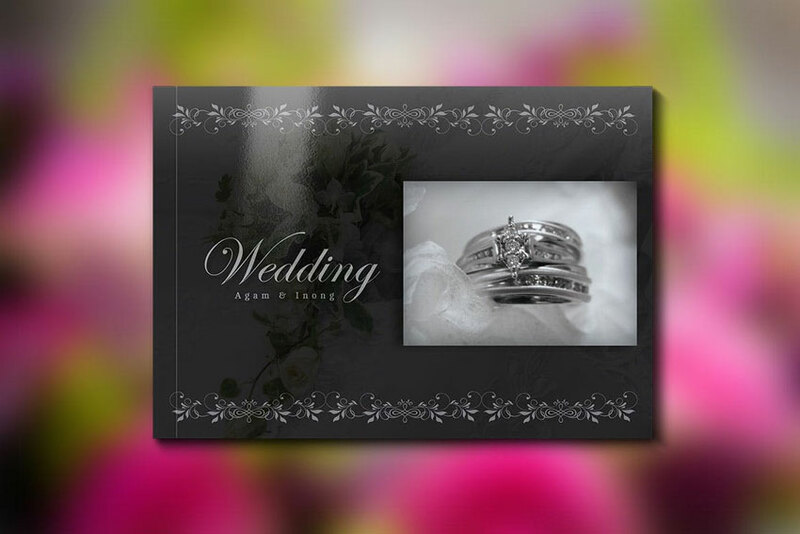 Remember your special day with a beautiful wedding book! Perfect for married couples-to-be as a special wedding gift, this template is easy to update. All the text and images are already in place, so just switch them out with your particular style. You’ll love this book!